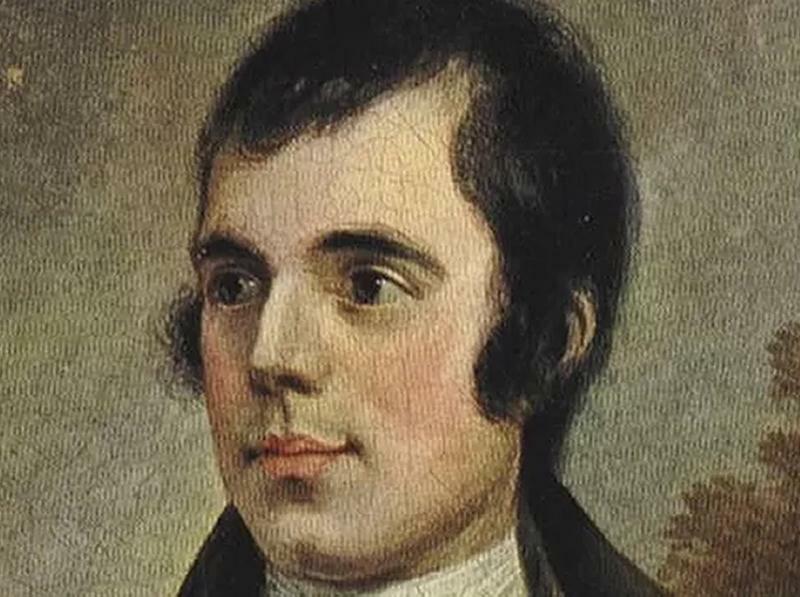 Join the Britannia Panopticon on the 25th and 26th of January for an evening of comedy, music and whisky as they celebrate Scotland's favourite poet - Robert Burns! There will be raffles,songs, poetry, whisky tasting and much more to give you a fantastic evening! We promise this would be a guid night oot! Free dram of Whisky included in the ticket. Have a delicious dinner before the show! We also have a very special dinner deal with Avant Garde, Scotch Broth, Haggis, Neeps and Tatties for only £18 - Veggie option available. While we take every opportunity to ensure the details for Burns Night at the Panopticon are accurate, we always advise that you contact the event organiser before setting out for the event to avoid disapointment.